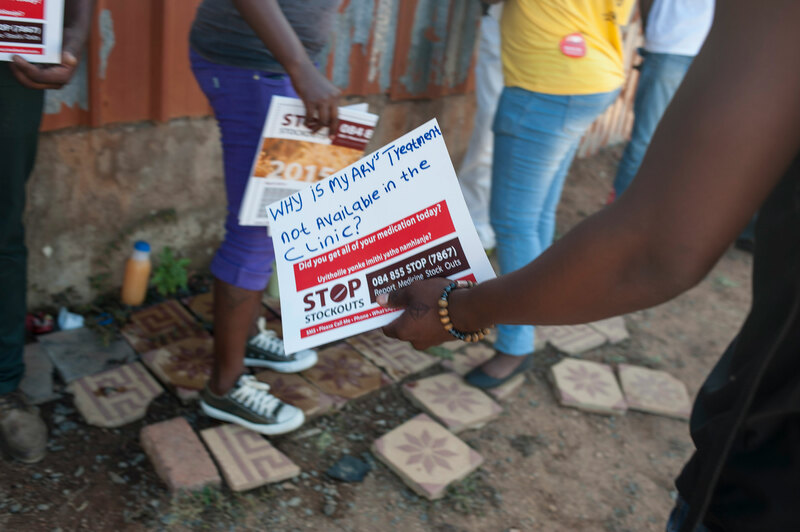 Johannesburg, 27 October 2015 — After six months of persistent supply problems with the key HIV medicine lopinavir/ritonavir (LPV/r), the international medical humanitarian organisation Médecins Sans Frontières/Doctors Without Borders (MSF) urged the South African government to put the public’s health first and override pharmaceutical company AbbVie’s patent with a ‘compulsory licence,’ in order to allow generic versions of LPV/r to be used in the country. AbbVie, which markets LPV/r as ‘Aluvia’, is the sole supplier in South Africa for a medicine which is a life-line for nearly 10% of the country’s approximately 3 million people on HIV treatment. In the majority (65%) of LPV/r stock out cases reported by patients or health care workers in South Africa since April 2015 to date, patients were sent away with no medicine, and in 35% of cases, people were sent away with insufficient supply. According to a consortium monitoring medicine stock outs in South Africa, the stock outs were wide spread and acute – about 10% of facilities, mostly large district hospitals, had more than 500 patients per facility being affected. To assess the current situation, a separate rapid survey was conducted in October, with 12% of 796 responding facilities experiencing an ongoing LPV/r stock out. In over 50% of these cases, the duration of the stock out was longer than 30 days. Several producers of LPV/r, other than AbbVie, have quality-assured generic versions of the drug registered in South Africa, or have filed for registration of other ritonavir-based treatments that the World Health Organization suggests could be used as an alternative to LPV/r. AbbVie’s patents prevent the use of generic versions of LPV/r in South Africa, and the company has refused to provide voluntary licences to the Medicines Patent Pool which could improve security of LPV/r supply in developing countries. LPV/r is protected by multiple patents in South Africa, but the Department of Health has the authority to allow generic manufacturers to supply patented medicines when patent holders like AbbVie are not meeting demand. 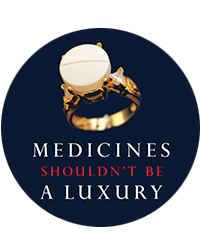 The process of issuing a compulsory licence has been carried out in numerous countries, such as Brazil and India, to improve access to life-saving medicines. A process to reform South Africa’s patent law has been underway at the Department of Trade and Industry (DTI) since 2009. Two years after the public comment period closed on a draft national intellectual property policy, the DTI has failed to finalise it or embark on proposed reform of the Patents Act.